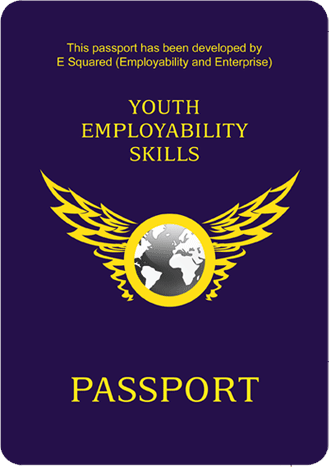 The YES Passport helps you identify what is required for your journey towards the world of work. Your life is your business, take control of your future. The YES Passport helps you to describe the skills you are acquiring, and sort them as growing evidence of your employability. Use it to identify how skills-gaps can be enhanced, to build a great CV and prepare for applications and interviews.